As originally featured in The GMA. In an age of anxiety (recession, Brexit, Trump), how can brands ‘ride the wave’ of changing consumer behaviour? Using its own data looking into consumer behaviour, Exponential shows that marketers’ initial reaction in times of crisis – to pull an advert – is not necessarily the way forward. Advertising intelligence and digital media solutions provider, Exponential, hosted an insights session in London this month to explore how consumer behaviour alters in times of anxiety. Exponential’s Global VP of Insights and Strategy, Bryan Melmed (pictured), hosted the event aimed at advertising industry insiders and brand marketers. Using real life examples of consumer behaviour from before and after the Brexit vote, the Trump election and other significant events from the past few years, he he discussed patterns and changes in consumer purchasing habitsand behaviour in an age of anxiety. 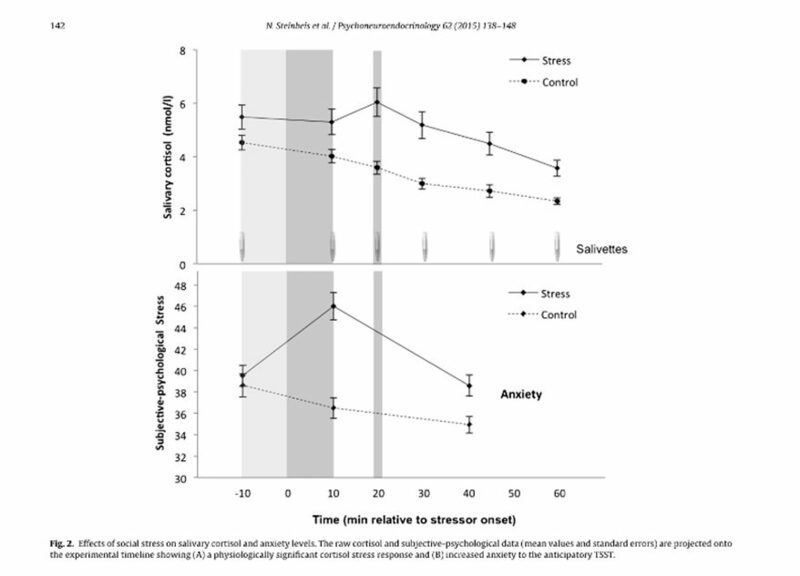 Using data from a psychological experiment on anxiety to highlight the difference between stress and anxiety, Melmed explained that when a person is anxious it’s often due to the individual having a low certainty over what’s going to happen. Additionally, anxiety is often subconscious, resulting in many individuals failing to recognise they are in a state of anxiety, which can still have an impact on behaviour and the choices they make. Anxiety affects consumers in a number of ways and, in particular, the way that they perceive the world around them. A narrowed perception leads to audiences becoming so focused on their own internal thoughts and concerns, that the outside world tends to be blurred or ignored. 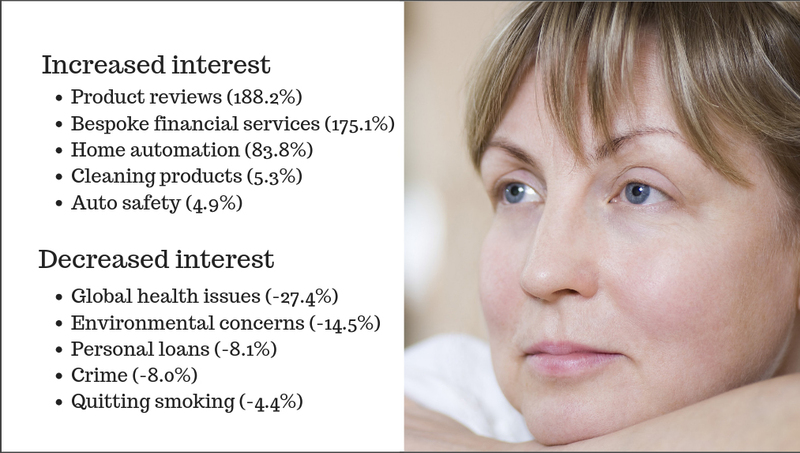 Consumers retreat from uncertainty in anxious times and tend to be drawn to products that give them a greater sense of control, such as cleaning products and life insurance. 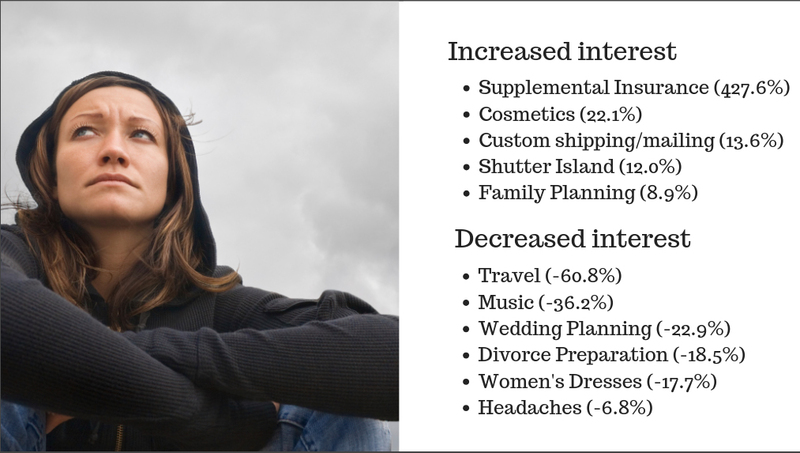 After the Brexit vote in 2016, Exponential’s data found that there was an increased interest in supplemental insurance (427.6%), whereas there was a decrease in interest in non-essentials such as travel (-60.8%) and wedding planning (-22.9%). Additionally, 62% of anxious consumers say they prefer informational or comparative advertisements, with 59% of consumers saying they found brand-heavy advertisements “frivolous”. 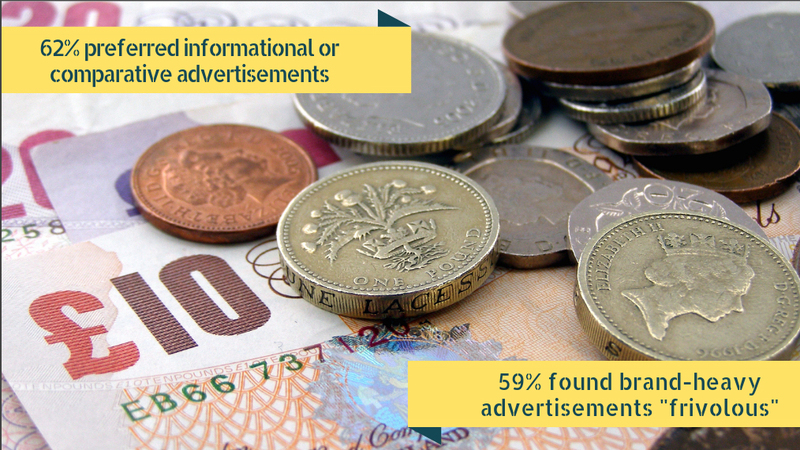 Exponential’s data demonstrated the importance of how marketers should be utilising informational advertising within campaigns in order to make the consumer feel like they are in control. In times of anxiety, marketers’ immediate reaction is to often cut budgets or postpone campaigns during tumultuous periods. However, these periods offer a valuable opportunity for marketers to come out on top. Times of anxiety impact on consumer behaviour so significantly that they can shift the balance towards those brands that ‘ride the wave’. Exponential’s data has found that marketers who cut budgets during a crisis will see an increase in revenue of up to 44% and an increase in profit of up to 30% once the crisis has ended. Whereas marketers who keep advertising in tough times will see an increase in revenue of up to 200% and an increase in profit of up to 75% once the crisis has passed.